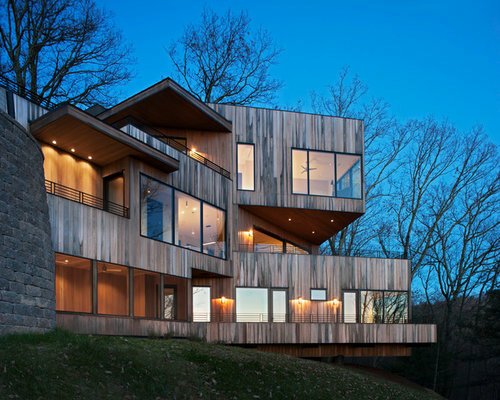 Contemporary Hillside home on Reynolds Mt. Award Winning custom developer spec home. 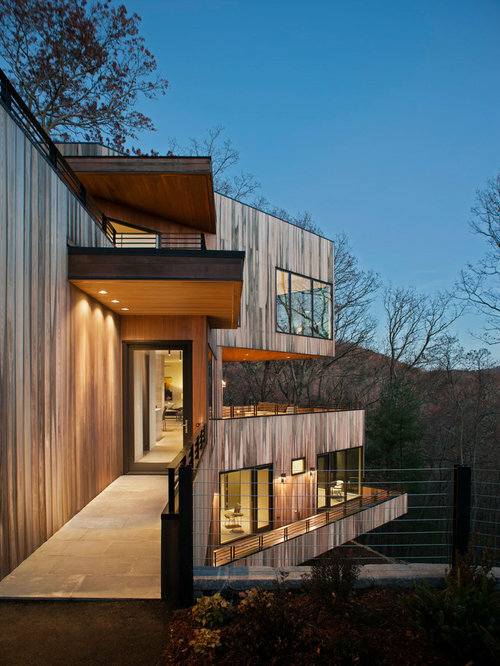 A dramatic mountainside modern home with stunning views of downtown Asheville and the Blue Ridge Mountains beyond. Winner of the Pacific Coast Building Conference Gold Nugget Award of Merit for a custom home in the 4000-8000 s.f. range. 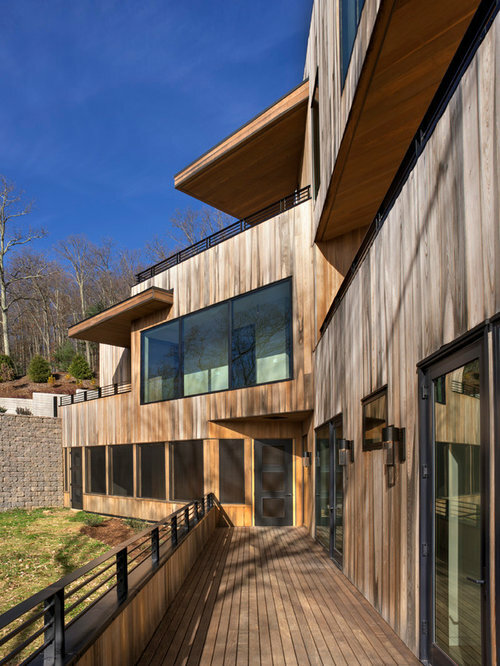 The Exterior of the Ciel Lot 10 house, a Dramatic, Dynamic, Modern Custom Home designed by Jason Weil of Retro+Fit Design. 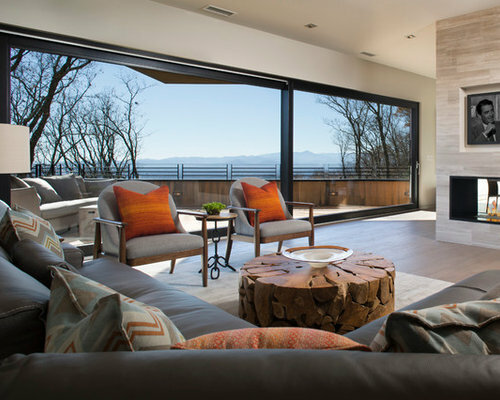 Built by Bellwether Design-Build, Interior Design by Talli Roberts of Allard Roberts, photos by David Dietrich. The Kitchen of the Ciel Lot 10 house, a Dramatic, Dynamic, Modern Custom Home designed by Jason Weil of Retro+Fit Design. 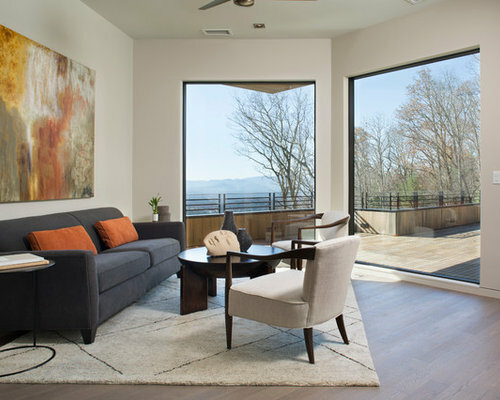 Built by Bellwether Design-Build, Interior Design by Talli Roberts of Allard Roberts, photos by David Dietrich. The Master Suite Sitting room of the Ciel Lot 10 house, a Dramatic, Dynamic, Modern Custom Home designed by Jason Weil of Retro+Fit Design. Built by Bellwether Design-Build, Interior Design by Talli Roberts of Allard Roberts, photos by David Dietrich. 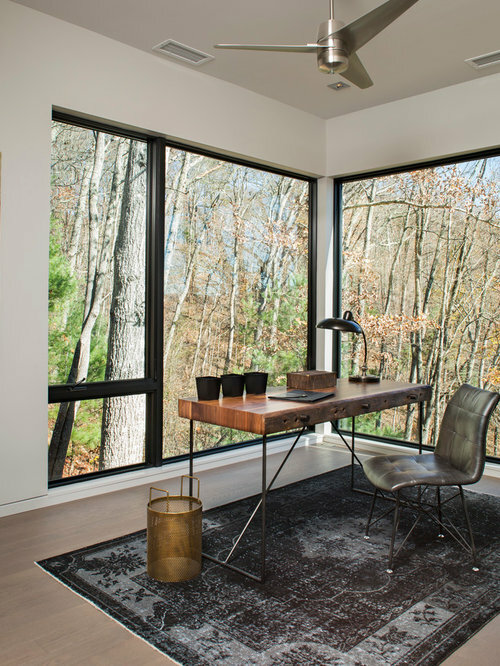 The Bedroom/Home Office of the Ciel Lot 10 house, a Dramatic, Dynamic, Modern Custom Home designed by Jason Weil of Retro+Fit Design. Built by Bellwether Design-Build, Interior Design by Talli Roberts of Allard Roberts, photos by David Dietrich. The Living Room of the Ciel Lot 10 house, a Dramatic, Dynamic, Modern Custom Home designed by Jason Weil of Retro+Fit Design. Built by Bellwether Design-Build, Interior Design by Talli Roberts of Allard Roberts, photos by David Dietrich. 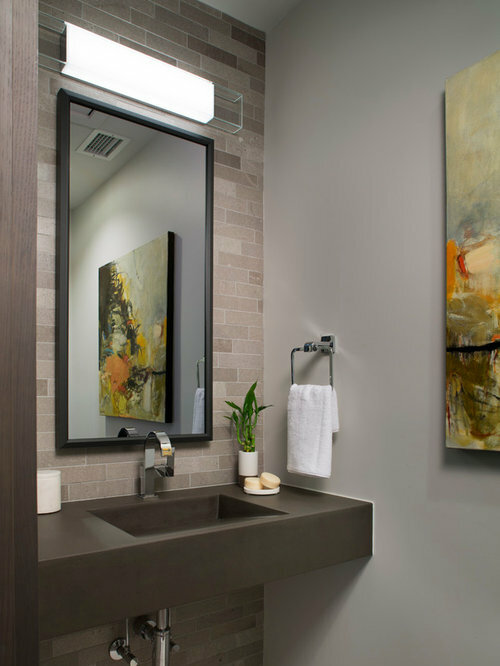 The Powder Room of the Ciel Lot 10 house, a Dramatic, Dynamic, Modern Custom Home designed by Jason Weil of Retro+Fit Design. Built by Bellwether Design-Build, Interior Design by Talli Roberts of Allard Roberts, photos by David Dietrich. 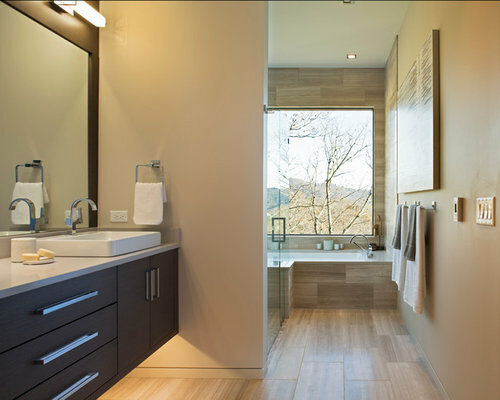 The Master Bathroom of the Ciel Lot 10 house, a Dramatic, Dynamic, Modern Custom Home designed by Jason Weil of Retro+Fit Design. Built by Bellwether Design-Build, Interior Design by Talli Roberts of Allard Roberts, photos by David Dietrich. The Dining Room of the Ciel Lot 10 house, a Dramatic, Dynamic, Modern Custom Home designed by Jason Weil of Retro+Fit Design. Built by Bellwether Design-Build, Interior Design by Talli Roberts of Allard Roberts, photos by David Dietrich. 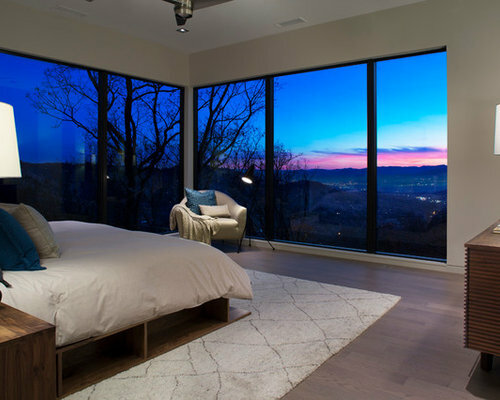 The Master Bedroom of the Ciel Lot 10 house, a Dramatic, Dynamic, Modern Custom Home designed by Jason Weil of Retro+Fit Design. Built by Bellwether Design-Build, Interior Design by Talli Roberts of Allard Roberts, photos by David Dietrich. 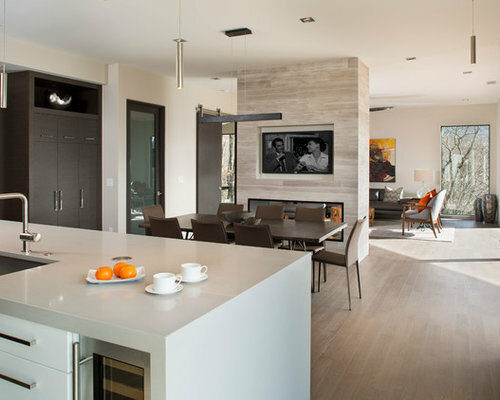 The Kitchen/Dining/Living rooms of the Ciel Lot 10 house, a Dramatic, Dynamic, Modern Custom Home designed by Jason Weil of Retro+Fit Design. Built by Bellwether Design-Build, Interior Design by Talli Roberts of Allard Roberts, photos by David Dietrich.